Could it have been that we were too young? Could it have been I was staring at the sun? Could it have been that we never parted? 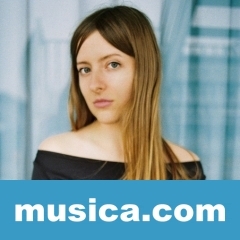 I LOVE YOU STILL es una canción de Molly Burch. La letra ha sido escrita por Molly Jenna Burch; publicada por SC PUBLISHING DBA SECRETLY CANADIAN PUB..